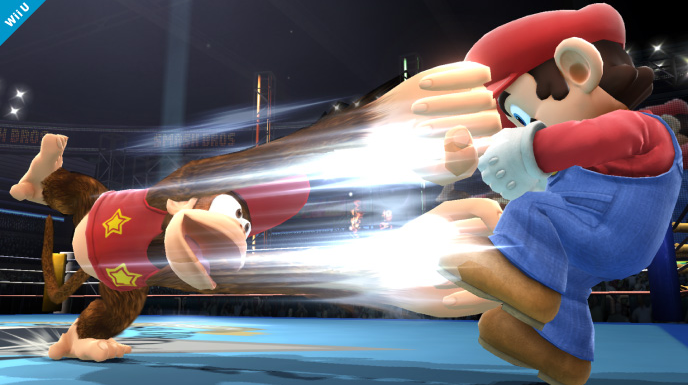 Check out Diddy and the other announced characters on the Smash Bros. site. Pic of the day. Donkey Kong Country: Tropical Freeze is out now in Europe and North America! 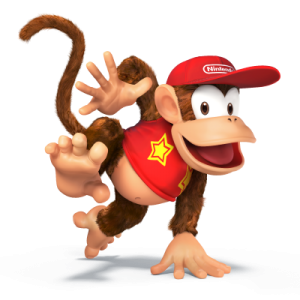 …And to celebrate, Diddy Kong joins the battle! !